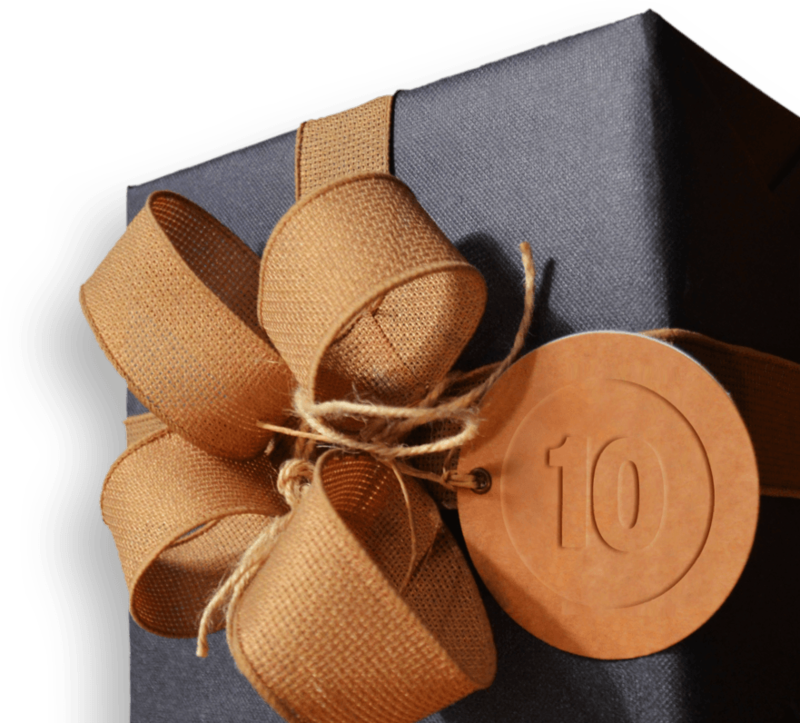 Unwrap a new brand, courtesy of Push10. At Push10, we’re committed to supporting the community that supports us. That’s why we’re gifting a tremendous opportunity to our nonprofit friends this holiday season. Through our Push10 Pro Bono Partnership program we will be selecting one commendable mission-based organization (must have a 501(c)(3) tax-exempt status) to receive our strategic branding services, including a logo design, brand style guide, and a brand manifesto leave-behind. Our goal is to advance your mission, differentiate your organization, and increase your brand recognition. We are no longer accepting additional applications as of December 16th, 2018. If you’d like to be considered for our 2019 pro-bono initiative, please e-mail info@push10.com.